Step-by-step instruction on how to create an account on BeLive. Learn how to set up a Talk Show broadcast on Facebook! This article will walk you through the steps you need to take to add your guest to the broadcast both in Interview and Talk Show broadcasts. If you want to know how everything looks on guests' end and what steps they need to follow, this is the right place to check! If you can't see or hear yourself after connecting the camera, welcome to check this article. This article will help you to correctly schedule the broadcast in order to increase the number of your viewers! Add your custom logo, choose custom colors or upload a custom frame to make your show look unique and professional! In this article, you will learn how to set up Agenda & Title/Crawler. Stay tuned! In this article we will show how to share your screen if you have never done this before. Do you want to add a picture to your broadcast, but you still don't know how to do that? Welcome to check this article! Are you a host but you don't want to be distracted and want to have someone to assist you? Or you need to join via phone? Welcome! 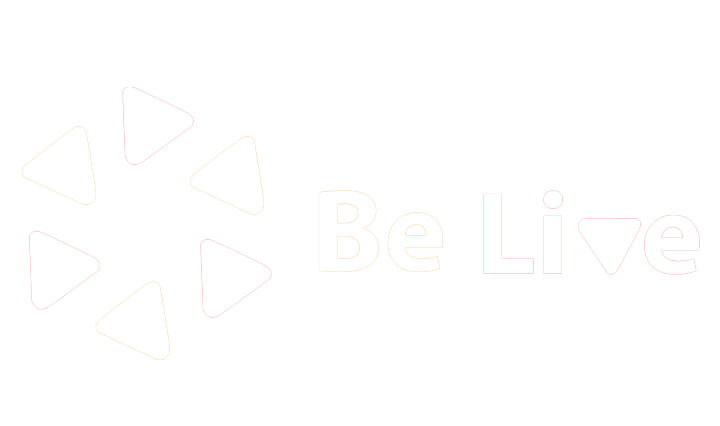 Today we are going to focus on creating polls with BeLive! Want to test everything out before going live? Stay tuned! In this article, we're going learn how to do that! None of your pages/groups appear in the list of destinations? No worries, here is a quick workaround that will help you fix the issue! Experiencing some problems with screen share feature? No worries, reinstalling of BeLive extension should fix the issues!